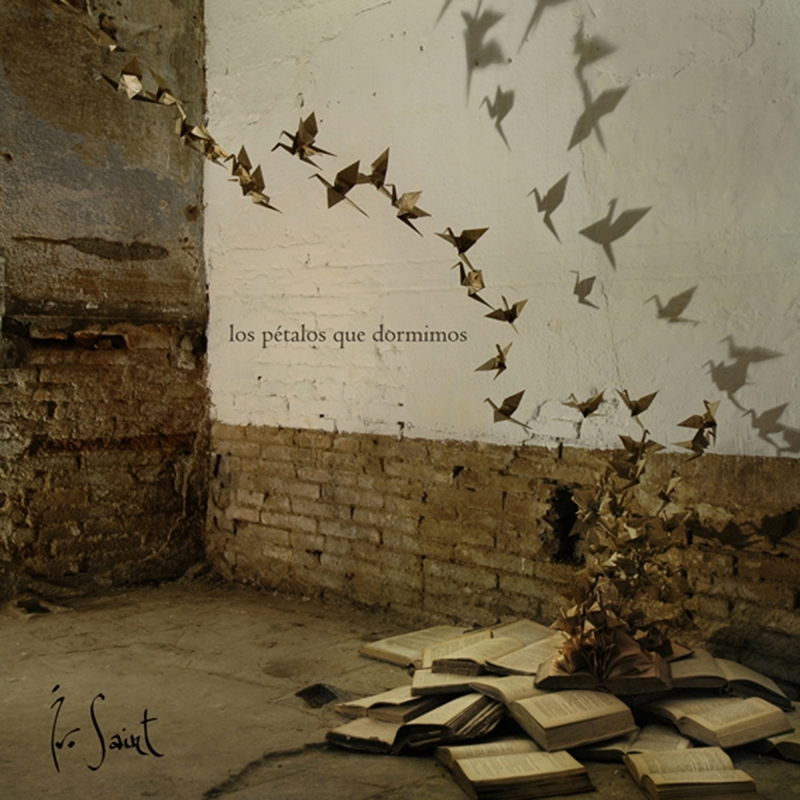 "Los Pétalos Que Dormimos" is the first solo studio album by Ivo Saint, composed mainly in Sweden and Spain. The intimate character of his music engenders feelings of being torn and exiled, breathing irony and at the same time optimism. It is fundamentally an album of chamber music in which the artist recorded most of the instruments, voice, piano, violin, viola, guitar, percussion, etc and also involves the participation of several guest artists. 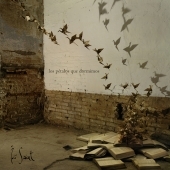 Recorded in November 2010 at the CentralArtProcess Studio in Barcelona.